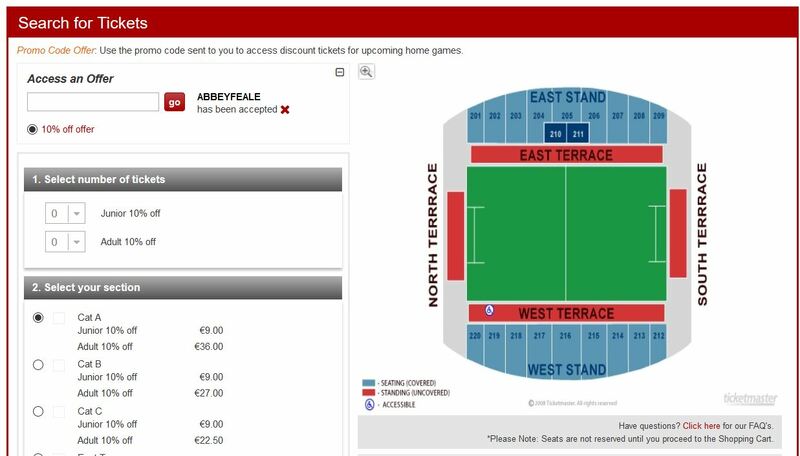 Get 10% Off on Munster Tickets. 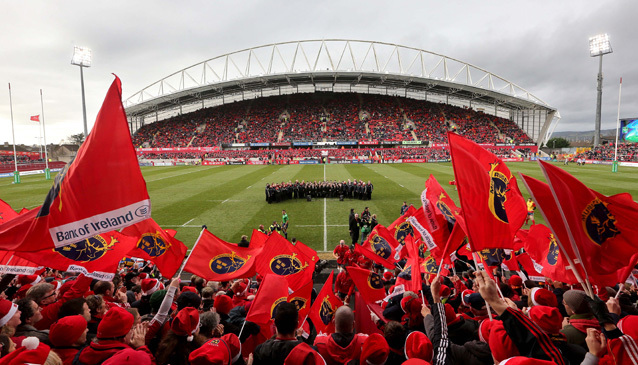 Once you have clicked the link you will be redirected to the Munster Rugby Account Manager page. Look for the Access an Offer on the top left hand corner. 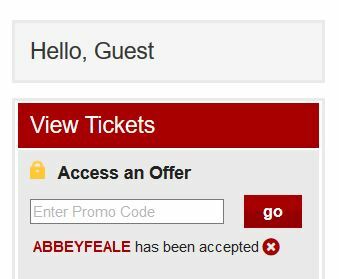 ABBEYFEALE has been accepted should appear under the box if entered OK.
ABBEYFEALE should appear under the list of events on right hand side. You can now select the event you wish to attend and click Continue. Select your seating area and ticket pricing options. Click View tickets when done and proceed to payment.